Suitable for nature, travel and fashion. 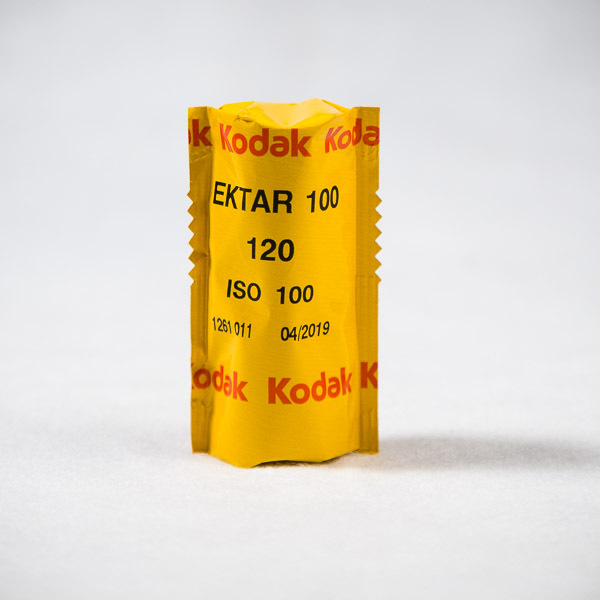 Kodak EKTAR 100 offers the finest, smoothest grain of any color negative film available today. Kodak EKTAR 100 gives ultra vivid colour with exceptional sharpness making it suitable for nature, travel and fashion photography.